New offer! Get a free Snickers! Like Snickers on Facebook, click the link in their Facebook post and then click the 'Send message' button. 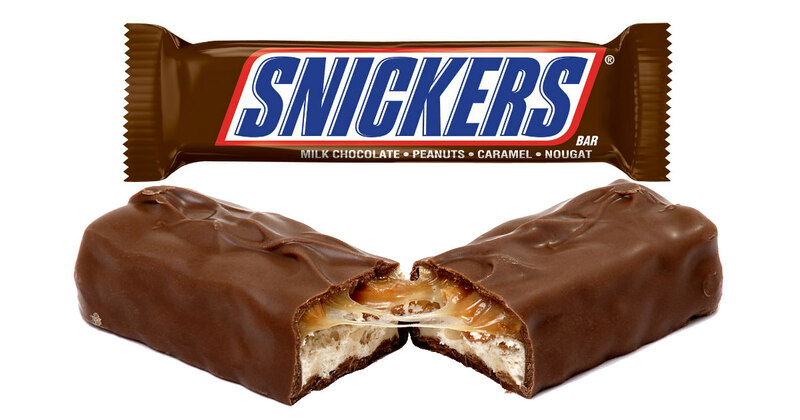 Then just follow the prompts in the chat to sign up for your free Snickers!